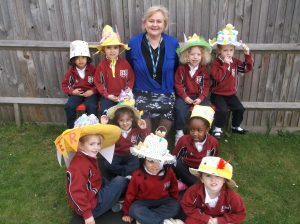 This morning we held an Easter Egg Hunt and an Easter Bonnet Parade in Nursery. We worked together in pairs to find lots of numbered eggs which had been hidden in the garden, then we had to put them all in the right order from 1 – 10, to win a prize! We really enjoyed this challenge and we loved wearing our hats. Happy Easter everyone! On Thursday 23rd March, FIII – FVI girls experienced playing Javanese gamelan instruments in an action-packed workshop. Each house group learned about the traditions of Indonesian music and used wooden gamels to play the authentic metallophones of various sizes. 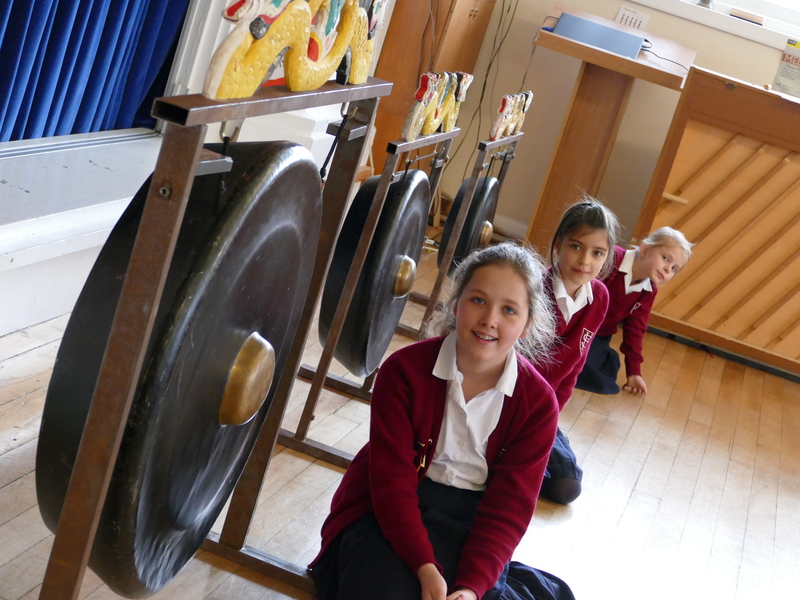 Some pupils were lucky enough to experiment with the three sizes of gong that form part of gamelan orchestra. All pupils rehearsed rhythm patterns and then made their own compositions in groups. 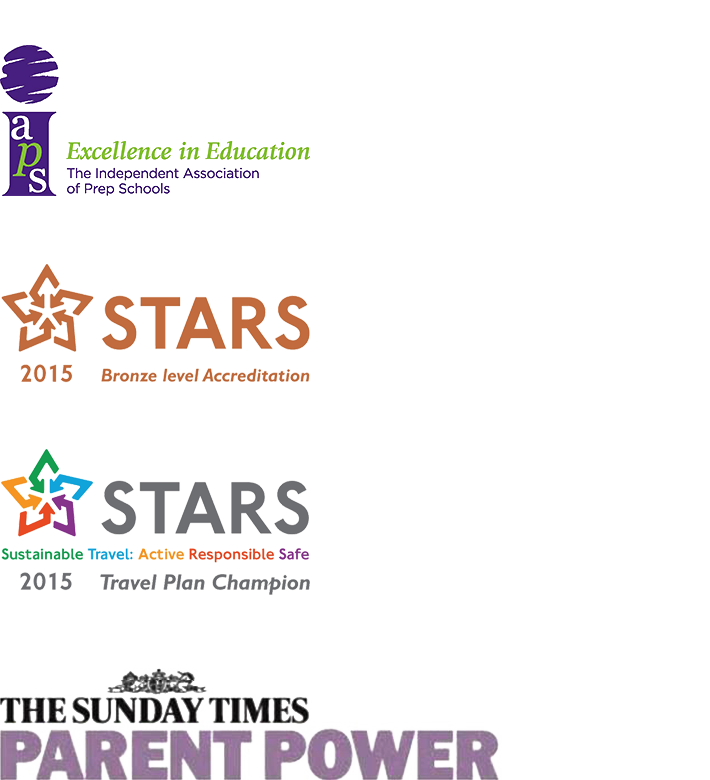 Further lessons using the ideas from this inspiring workshop will follow. 22nd March was Self-Defence Day in Senior House. Our Community Liaison Officer, PC Kerry Grover, came in to talk to us about how to guard against stranger danger. 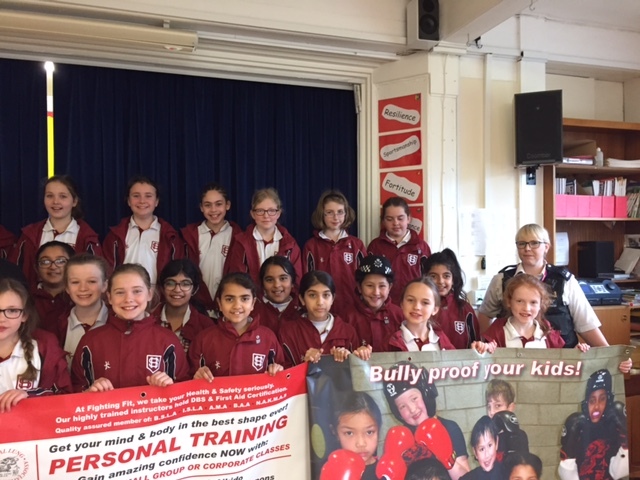 Then Tony Lloyd from Fighting Fit gave us some awareness and fitness training. He taught us how to look after ourselves and how to be more aware when travelling alone on public transport, or what to do when strangers knock at the front door. We learned what to do if we are grabbed by the wrist, put into a stranglehold or if we are pulled into a car. We had a fantastic day and we all feel more confident now. Thank you Kerry and Tony. And thank you Mrs Mannooch for organising such an amazing day! 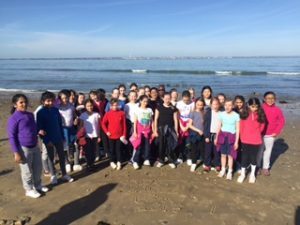 In March, FV and FVI went on a residential trip to the Isle of Wight. We had brilliantly sunny weather all week and went for lovely long walks along the beach. 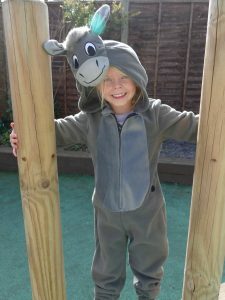 We visited Bembridge Lifeboat Station, Carisbrooke Castle and Monkey Haven. We had a wonderful time and even managed to fit in a trip to Spinnaker Tower in Portsmouth on the way home! 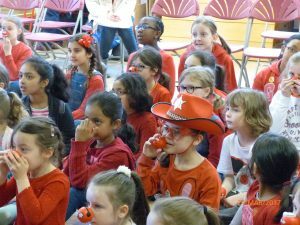 Today we supported Comic Relief Day by wearing our red noses and coming to school dressed in red. We did this to help people in this country and abroad who are less fortunate than us. This morning we learned in assembly that it is so important to be kind and to use our talents to help one another. 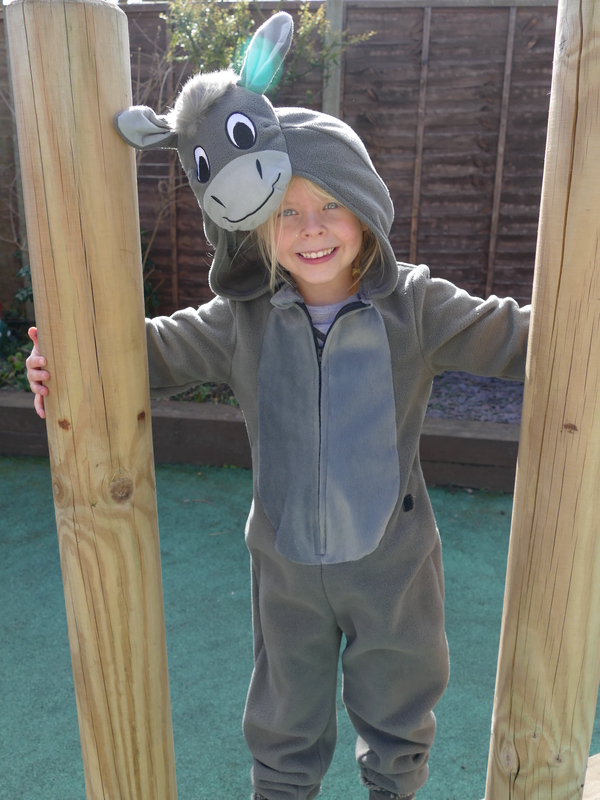 Our pupils have certainly done that today – so far we have raised £223. Thank you everybody. 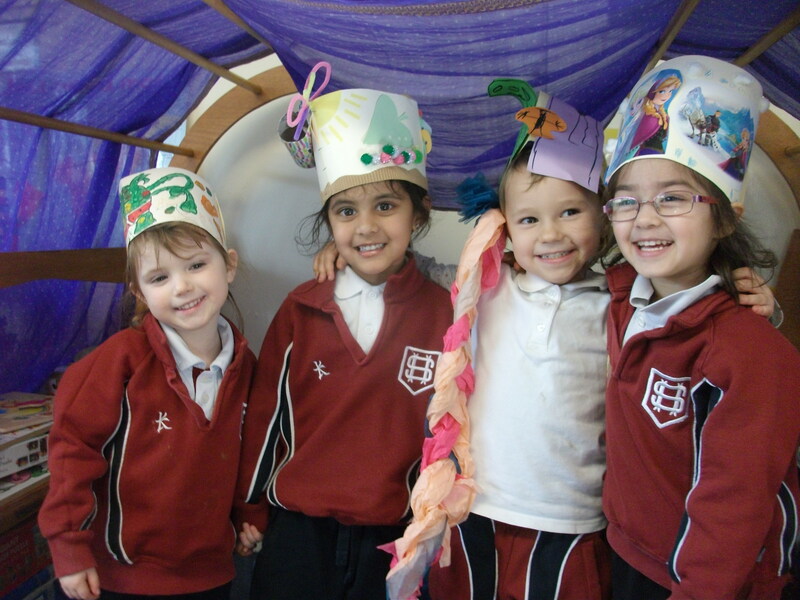 Nursery celebrated World Book Day by making and wearing their own ‘Guess the Book’ hat. The results were amazing! Well done Nursery! On Friday 3rd March, Seaton House celebrated World Book Day. All of our staff and pupils dressed as their favourite character and we had great fun. Thank you to Love Theatre Arts for coming in and helping us with our performances and to Mrs Payne for organising such a magical day. On Monday 27th February, Junior House pupils travelled to London by coach to visit the Museum of London and St Paul’s Cathedral. 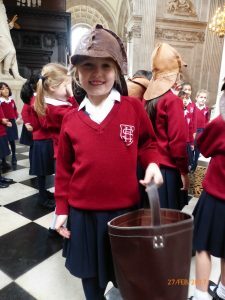 The girls were finding out more about the Great Fire of London and discovered what it would have been like to be living in the 1600s. The girls had a wonderful day. Thank you to all Senior House Teachers for taking us to London and to the mums who also came to help.